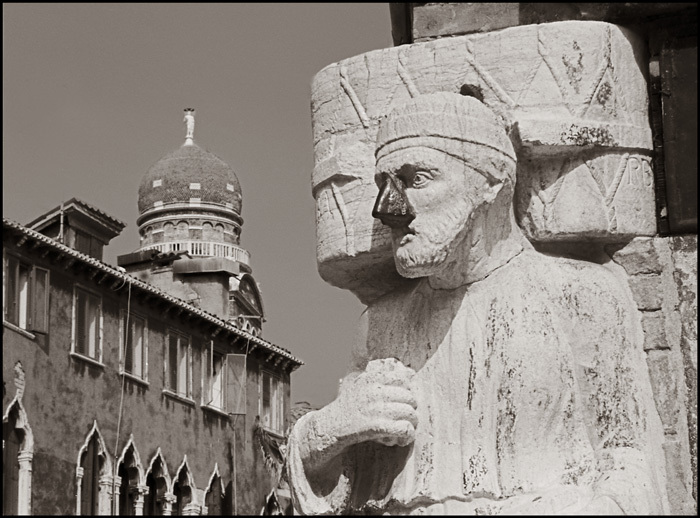 Long time member of The Photographers’ Exchange, Bill Collins, will be showing his photos of Venice, Italy in a show at Utopia in downtown Long Beach. 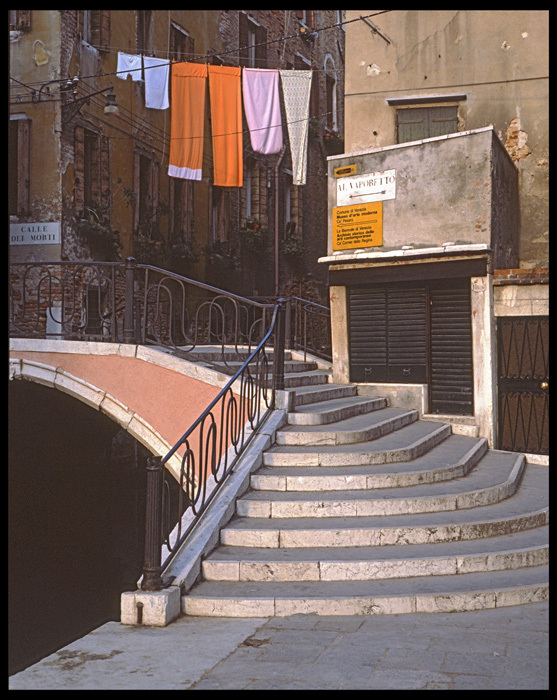 The show is titled “Intimate Venice” and runs through November 27, 2011. The artist reception is Saturday, October 8, 2011 from 4:00pm to 6:00 pm. The exhibit consists of 16 black and white photos made during a month long 2004 sojourn in Venice plus some large color images, also from Venice. Suh-WEET photography! Definitely following your blog. Thank you for sharing!